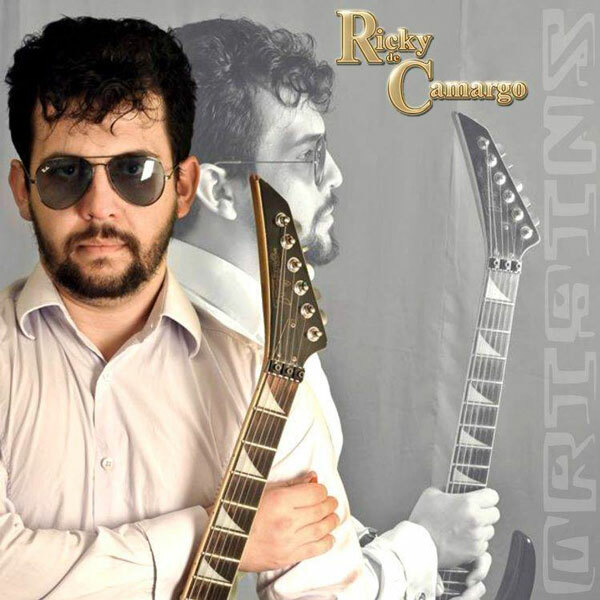 DeFox Records and Heart Of Steel Records are proud to announce the debut album titled “Origins” of amazing brazilian guitar player Ricky de Camargo. “Origins” is an album that Ricky want to put his feelings into it. It’s not a crazy guitar solo album with million note for second, but an album that mix of heavy side at the begin and moving to a lighter side of his guitar playing. It’s an album that you can hear without effort cause isn’t just crazy instrumental stuffs, but has nice melodies here and there who tries to give you some moments of thinking about whats going on, but also gives you moments of just relaxation and peace. INGLORIOUS: “Where Are You Now” – RADIO SINGLE – Frontiers Music s.r.l. 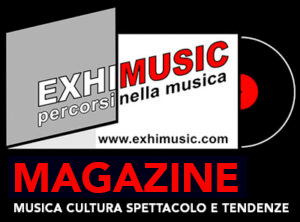 Oggi è Venerdi 26 Aprile 2019 – Sono le ore 04:36.